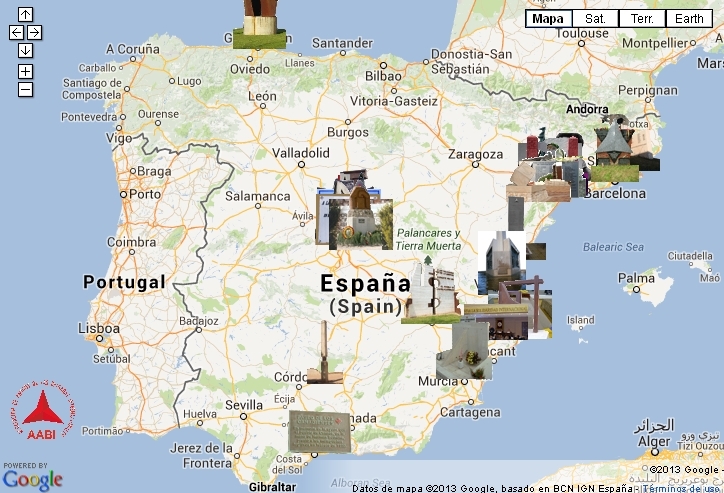 The Asociación de Amigos de las Brigadas Internacionales (AABI) has produced an interactive map of the tribute memorials to the International Brigades across Spain. The project in an ongoing labor, and anyone with information on a monument not currently included on the map, is welcome to contribute information and photos through AABI’s website. The map is linked to Google Maps allowing for navigation-on-the-go through portable devices including most Smartphones, providing an opportunity for a historical road trip.